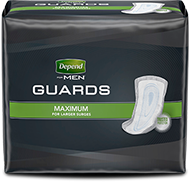 Premium incontinence protection with a bold design inspired by your lifestyle. Available in 3 colours. 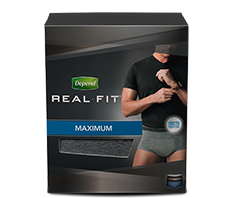 Depend® Real Fit® briefs are an essential part of your wardrobe. 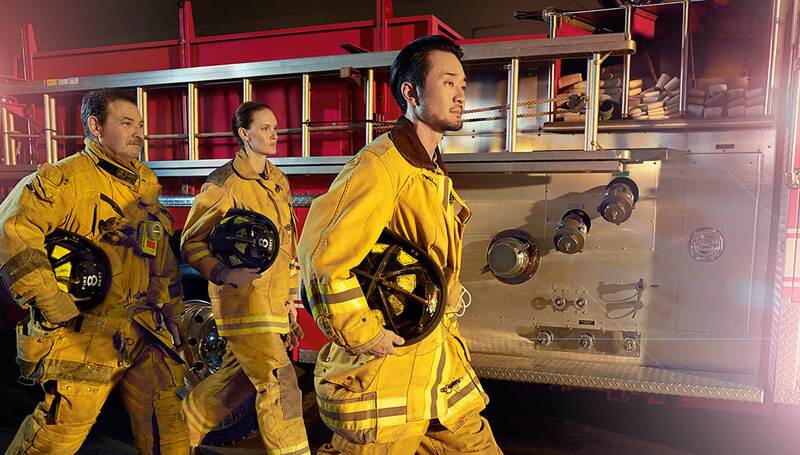 Pick your favorite color and wear it with confidence. "See what Peter gained back"
Peter was missing on spending quality time with his daughter. 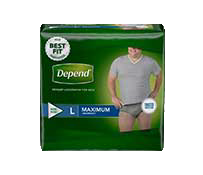 Depend® helped him be there for her at every step. I LOVE THE PRODUCT, BUT WHAT CAUSES SO MUCH LINT?? ?